Japan is well known as a safety conscious country, with regards to design of fire protection and safety within their buildings. Their chapter of the SFPE (Society of Fire Protection Engineers) was formed in 2002 in order to better protect those working and living in their buildings from the risks of fire and they have been working ever since to improve processes and standards throughout Asia. What is the SFPE working towards? One of their main targets when it comes to qualifications is to adopt an official standard for the knowledge of fire protection engineers. It has long been the view of people in the know that architects engaged in building design are not as well informed about the possibilities of fire risk with new technologies available to them within the design. Therefore they cannot be responsible for assessing the fire risk of structures. This calls for fire protection engineers to have specific and detailed knowledge of fire safety design techniques and there is a call for them to participate in the design of such buildings. The SFPE aims to encourage the authorities to place an official recognition of such need. Looking to Japan therefore for fire safety and protection advancements means that there is much to learn for many countries. 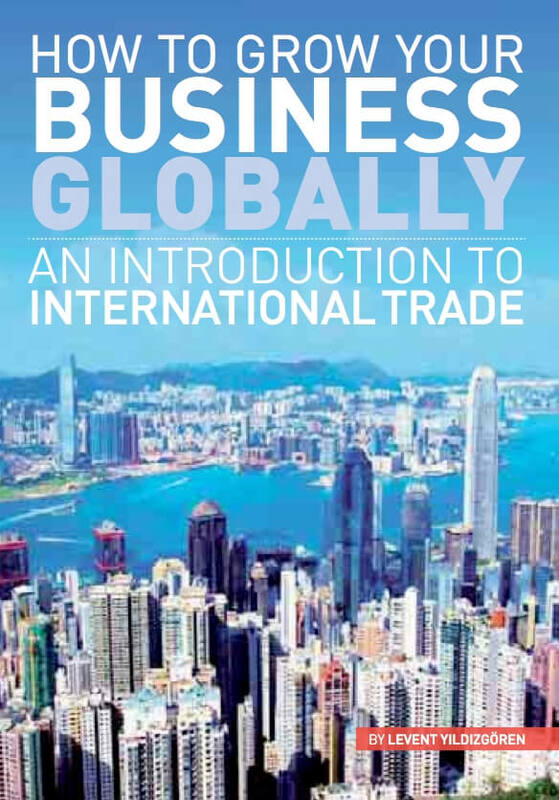 Manufacturing is cheaper in most parts of Asia than it is in the UK and for this reason, many choose to import the new technology for use in their systems, in order to then re-export the finished product to where it is needed. However, with a language barrier, it is imperative that this new technology should be explained in the native language of those wishing to learn more about how it works and where it can be used. Accurate technical translations are vital in fire protection and safety, especially within new designs, technologies and instructions for standards, to ensure that the technology is used safely, and accurately, therefore offers maximum benefit to the end user. At TTC wetranslate, we understand only too well the risks of getting it wrong. 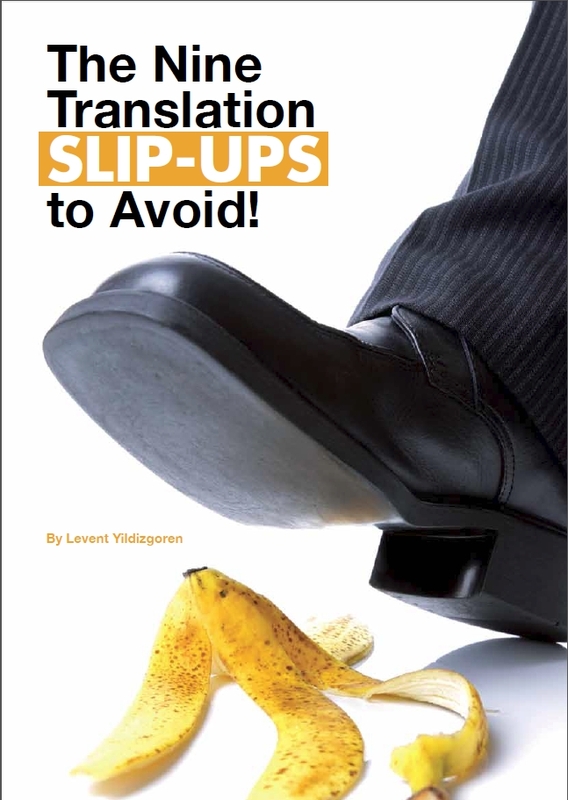 As such, we have produced a brochure detailing some of the biggest slips ups when it comes to technical translation, and we think it makes interesting reading for those who are in the Fire protection industry. 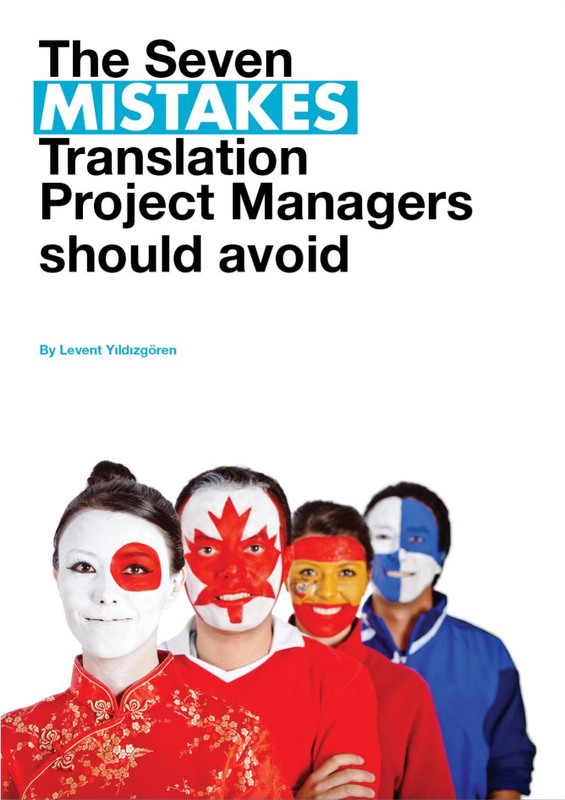 As the information contained within this brochure gives real help to those who need accurate technical translation, we’ve released the brochure for free and you can download it here, to learn more about getting an accurate translation for your technical documents.